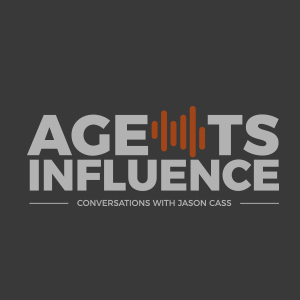 In today's episode of Agents Influence, host Jason Cass interviews Marcus Hayes, Director of Operations at LightSpeed Voice. The two explore the benefits of an integrated telephone system, like LightSpeed Voice. Marcus shares his background and his excitement around telephony technology that can move the insurance industry forward. 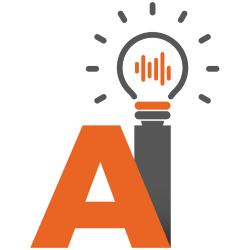 LightSpeed Voice is a company that simplifies telephone systems and allows you to track, transcript, and automate the customer-service process. Imagine that you get a phone call, and as the phone rings, the client's portfolio is pulled up on your computer. Once the call is over, the information from the call is filed under the correct client. That is the future, and that is LightSpeed Voice. Introduction of Marcus Hayes-- Director of Operations at Lightspeed Voice. Marcus and Jason reflect on a industry-shifting, speakers panel that you can now find on Jason's website. Jason uses and promotes LightSpeed Voice organically. LightSpeed Voice is a cloud-hosted IP telephony company. How many people wonder which phone system they should use and Jason recommends LightSpeed Voice after such a positive experience. The technology in the market is switching to the cloud, but LightSpeed Voice owns and manages their own data ecosystem enabling secure data and customized service and support. Will internet 5G take the place of some of this extra data infrastructure for phone numbers? 5G will take the place of some of the infrastructure. The story about how Lightspeed Voice got started in an apartment on one computer. It was a process of learning as they went. Integration is an important characteristic of telephony companies and LightSpeed voice does it well. Open API and data transfer is limited by the data housers standards. When you are figuring out which system is best for you, ask your provider if the API is customizable so you don't get stuck in a bad contract two-years from now. There is growing and scaling. Two different things. Rich people grow things. Wealthy people scale. One is not better than the other. Who are you? LightSpeed Voice is the future of insurance agency phone systems. LightSpeed Voice is a cloud-based IP telephony company automating the customer service phone process. 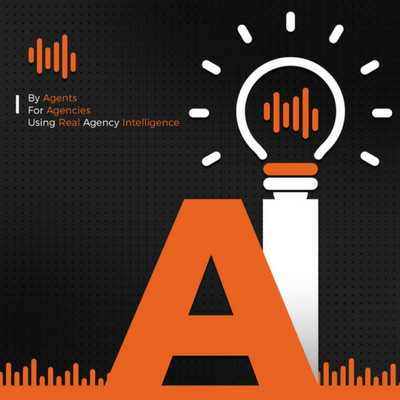 It is time to take the insurance industry back and focus on technologies like LightSpeed Voice.